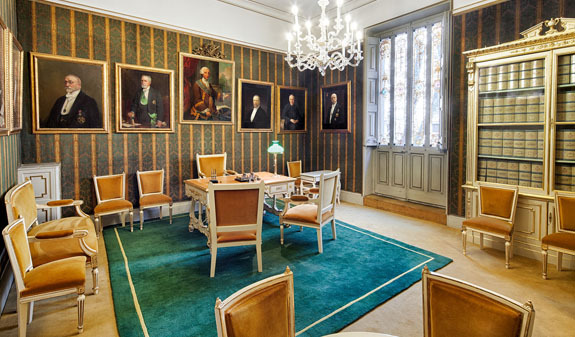 Did you know Albert Einstein visited Barcelona to explain the basic concepts of relativity? Do you know which camera was used to take the first photo in Spain? Have you ever heard of Barcelona's "official-time building"? 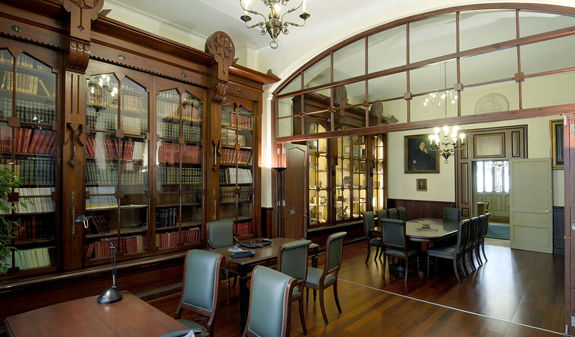 The Reial Acadèmia de Ciències i Arts de Barcelona is an institution founded more than 250 years ago and housed in an 18th-century building right in the city centre. 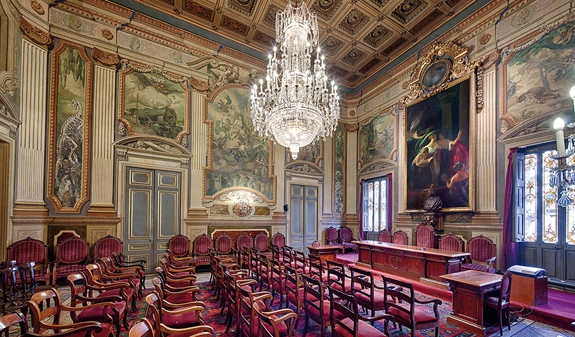 Albert Einstein explained the basis of relativity in its imposing main hall. 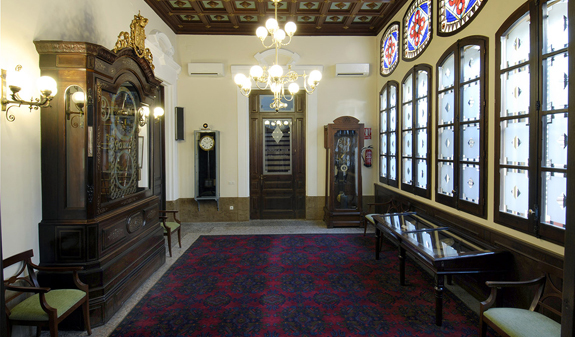 In the adjacent room you'll find the Billeter astronomical clock built in 1869 which, in addition to the time, tells us what the position of some of the planets, the earth, moon and sun will be until 2029. A building where the passion for architecture and dedication to science are wonderfully represented. 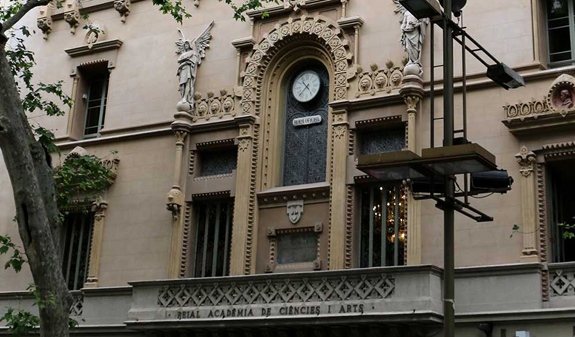 This is your opportunity to find the answer to any questions you may have and discover more about the history of the Reial Acadèmia de Ciències i Arts de Barcelona. Come along and visit and enjoy the experience. Times: Wednesday and Saturday, 10.30am, 11.30am and 12.30pm. Audioguide languages: English, Spanish, Russian, Chinese, French and German. Meeting point: Reial Acadèmia de Ciències i Arts de Barcelona, La Rambla 115. Metro: L1/L3; Catalunya stop. Bus: 41, 42, 55, 59, 91, 66 and V13. FGC and Rodalies Renfe: Catalunya station.